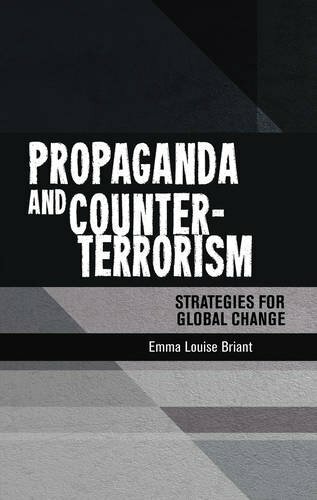 De-Russification, de-communization, and de-Sovietization are natural responses to consistent, constant, and ongoing aggression, threats, and provocations by Russia to all its neighbors, to the UK, and to the US. The response options by Russia are waning. Russia is threatening others with sanctions, and asymmetric measures aka cyber attacks and little green men. Other methods of staving off the Western hordes, just in this article, are refusing visas, downgrading trade relations, and denying Russian participation in projects. Russian weaknesses and limitations are now directly affecting the bluff and bravado with which they respond to Western actions. They still maintain their victimhood, still claim Western provocations, and still maintain Western encroachment on Russian territory. This, however, has not dampened their growing fervor for military displays meant to intimidate the West. They are about to start a military exercise named Zapad, Russian for “west,” in Belarus, the Baltic Sea, western Russia and the Russian enclave of Kaliningrad on a massive scale. With Zapad as a pretext for moving Russian troops into Belarus, they might not leave, another sort of a soft, unconventional and not welcome de facto invasion. This is also another sort of an asymmetric action by Russia which makes perfect sense. Russia invaded and took over Crimea because it could. Russia might stay in Belarus because it can. This is now Russian SOP. Again, Russia might take over Belarus and the West would be forced to stand by, doing nothing. The Russian government has warned Poland that it will face sanctions if it removes monuments glorifying the Soviet victory in World War Two. Last month Poland updated its “de-communisation” legislation, banning “totalitarian” symbols, which would include Soviet propaganda monuments. 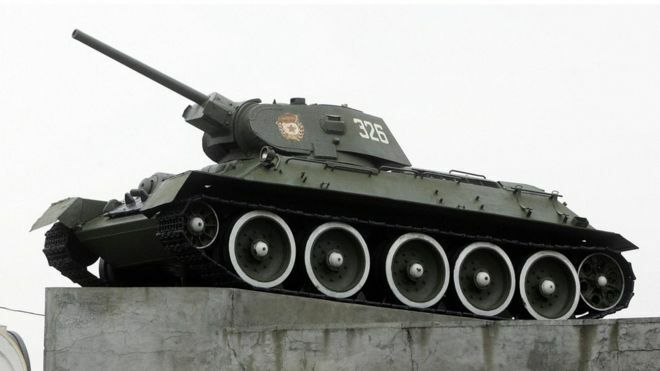 Now Russian foreign ministry officials have warned of “asymmetric measures” if Poland removes Soviet war monuments. Russia could refuse visas for Polish officials or downgrade trade relations. The officials, quoted by the Russian daily Izvestia, were not named. The Red Army’s defeat of Nazi German forces on Polish soil in 1944-1945 remains a thorny issue in Russian-Polish relations. Many Poles viewed the Red Army as an occupation force, not as liberators, as the 1939 Nazi-Soviet pact had carved up Poland between two dictatorships. The Russian foreign ministry has also expressed anger at Poland’s decision to exclude Russia from an international project to build a museum at Sobibor, site of a notorious Nazi death camp. The ministry said Russia had been invited to join the project in 2013, but this month it was told that the Polish government wanted to keep the original group involved, from Poland, Israel, the Netherlands and Slovakia. The ministry accused Poland of “Russophobia” and of “striving to belittle the USSR’s role as liberator”. In 1943 a Soviet Jewish prisoner-of-war, Lt Alexander Pechersky, led a desperate uprising against the Nazi SS corps by Jewish inmates at Sobibor. Earlier this month the Russian foreign ministry condemned the new Polish “de-communisation” law as “an outrageous provocation”, and warned of unspecified “consequences”. “The USSR paid the highest price to liberate Poland – on that country’s soil, in battles with the enemy, more than 600,000 Soviet soldiers and officers died and were buried. Hundreds of thousands of Soviet prisoners of war, who died in Nazi concentration camps, also lie in Polish soil,” the ministry said. Polish officials have been quoted as saying monuments at Soviet war cemeteries will remain untouched. There are about 500 Soviet war memorials in Poland, Izvestia reports, and about 4,000 across central and eastern Europe as a whole. Hungary has the largest number of such memorials. In 2007, Estonia’s removal of a Red Army statue in its capital Tallinn sparked a violent protest by Russian speakers and a massive cyber attack on Estonian official websites. Russian hackers were blamed for that attack. 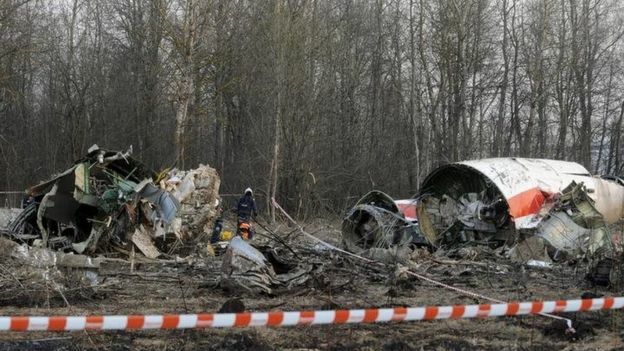 Polish-Russian relations deteriorated dramatically in 2010, when a plane carrying dozens of top Polish officials crashed in thick fog near Smolensk, in western Russia. Among the dead was ex-President Lech Kaczynski. Investigations found that pilot error was to blame, but some Polish officials suspect that Russian air traffic controllers deliberately misled the crew. 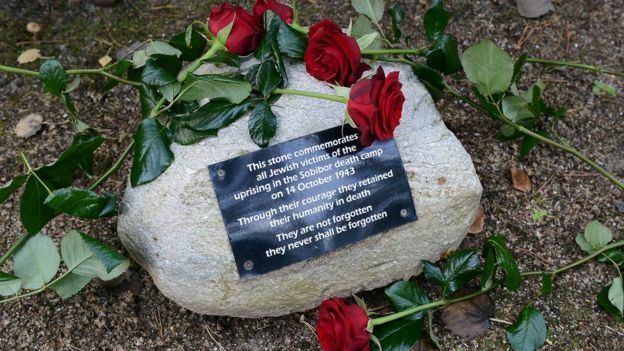 The crash was especially poignant as the plane was on its way to a commemoration of the Polish officers slaughtered by Soviet secret police in Katyn forest in 1940. Meanwhile, a fierce controversy has swirled around a new World War Two museum in the Polish city of Gdansk. In January, Poland’s nationalist government won a court ruling enabling it to change the exhibits there, to fit a more narrowly Polish narrative about the war.